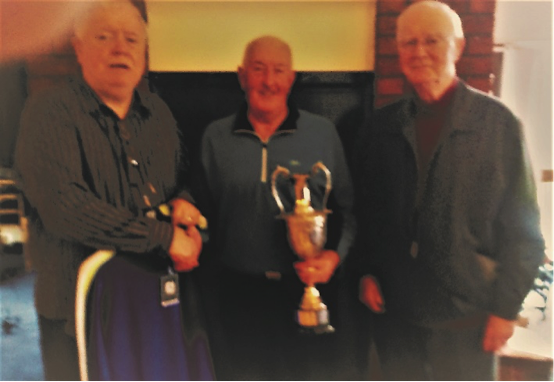 The 18th Dan Rooney Cup was played at Ormeau Park, Belfast, on Sunday 27th August 2017. The event was won by Arthur Lundy. Runner-up was Bobby McFall and 3rd was Eddie McAteer. 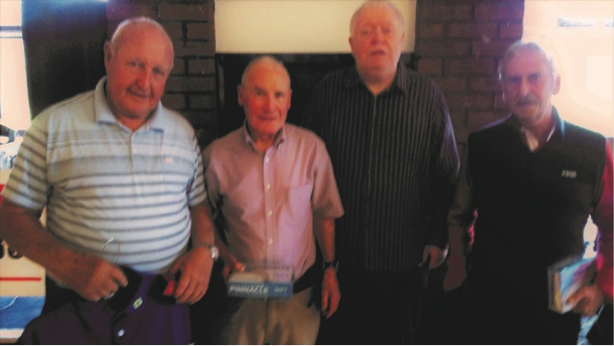 The Back Nine winner was Tom McCallan and the Front Nine was won by Bob McNeill. Presentations were made during lunch after the competition.